After the monster invasion, now we have a cute one! 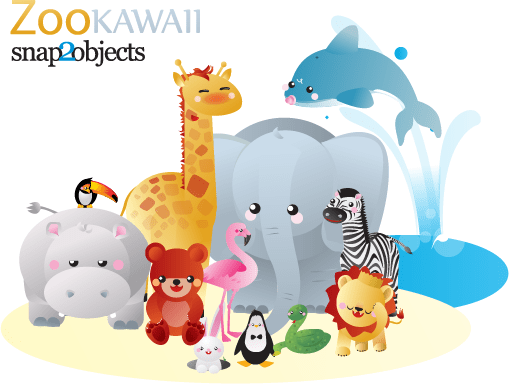 we have a kawaii series, starting with kawaii ZOO in vector format. Thanks to a new s2o crew member, Charles Esquiaqui, he is a talented young illustrator and graphic designer from my home city Barranquilla, and now he will bring great original new graphics for the blog. I hope you enjoy those little cute guys.